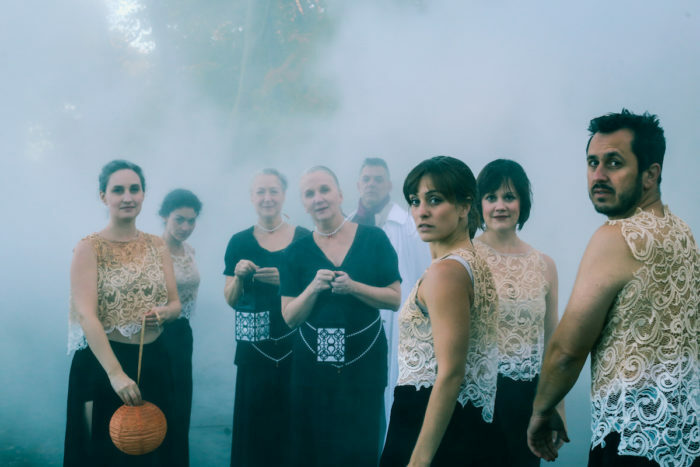 GIBNEY’S POP: PERFORMANCE OPPORTUNITY PROJECT, PROVIDES THE DANCE COMMUNITY WITH SUBSIDIZED THEATER RENTAL RATES FOR SHOWINGS AND PERFORMANCES. Photo: Dylan Crossman Dan(s)ce, DoublePlus 2016. Copyright Gina Gibney Dance Inc., photo by Scott Shaw. 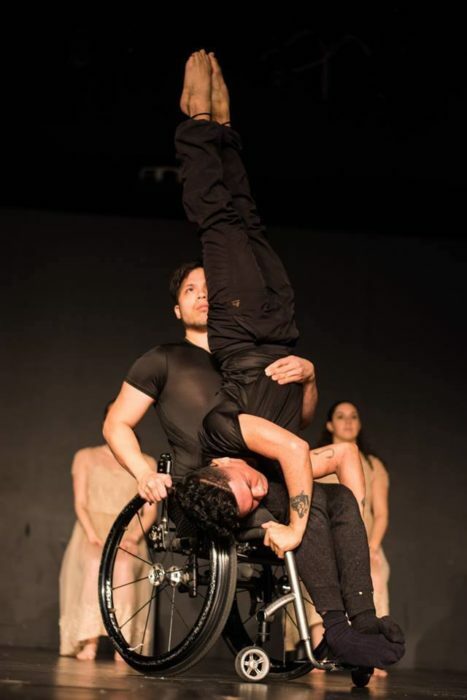 POP: Performance Opportunity Project serves the dance community by providing space, support, and subsidized theater rental rates for performances to non-profit companies and individual dance artists. The intimate 116 seat Studio H Theater at Gibney 280 Broadway includes two separate dressing rooms for the artist’s convenience. Artists participating in the POP performance series receive time for technical rehearsal and a three-night performance run. The three-night POP Performance package costs $5,500. Technical and dress rehearsal take place on Wednesday and performance nights are Thursday-Saturday. Performances will begin either at 7:30 pm or 8 pm, pending length of show and to be determined by Technical Director. Show run time is limited to 75 minutes including any intermissions. Summer and Fall 2019 dates are now available. One available weekend remains for POP Spring 2019. Applications will be accepted on a rolling basis. 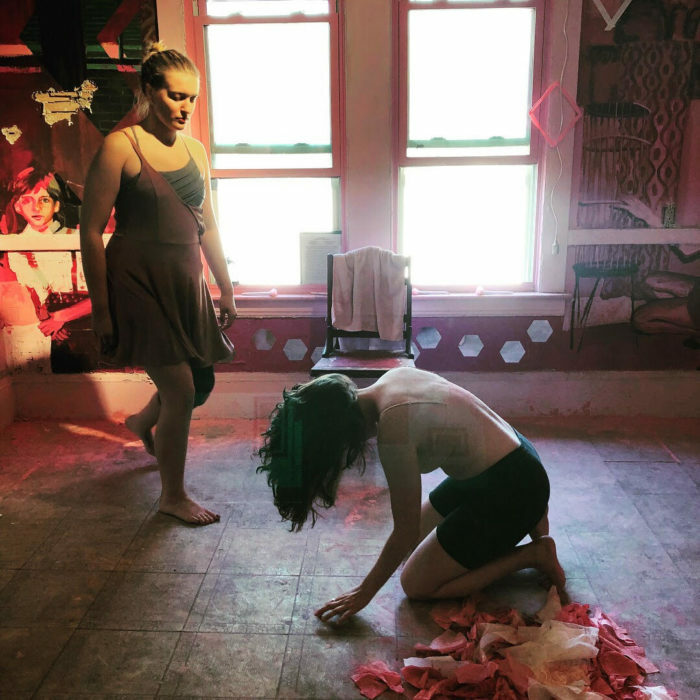 POP Showings and Open Rehearsals are an opportunity for artists to invite friends and supporters into their creative process in a studio setting to cultivate audiences, funders, and support. Events consist of an informal, no-lighting/tech, studio showing followed by a reception. Artists participating in the POP Showing series receive time in the studios, as well as event assistance. POP Open Rehearsals are available at Gibney 890 Broadway in Union Square, and POP Showings are available at Gibney 280 Broadway in Lower Manhattan. POP Showings and Open Rehearsals have a maximum capacity of 50 to 116 people, depending on the studio. Applications are accepted on a rolling basis and dates are subject to availability.